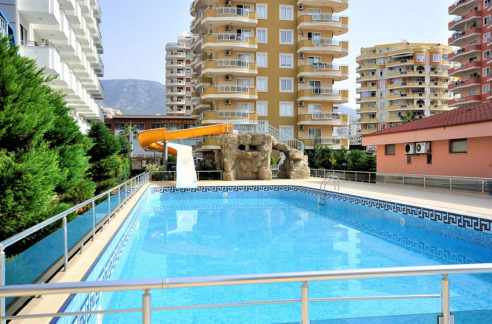 Diamond Beach Residence II – Location Avsallar Alanya. 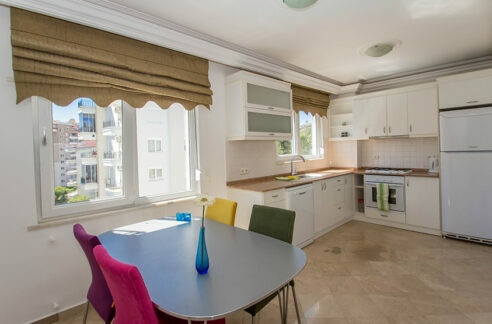 Up 79,900 – Euro prices / 115 sqm / 2 bedroom Apartments. In the offerprices are airconditions and boilers included! 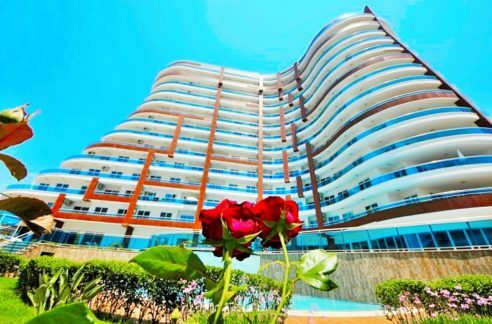 The Diamond Beach Residence exist of 2 buildings with just 3 Floors. 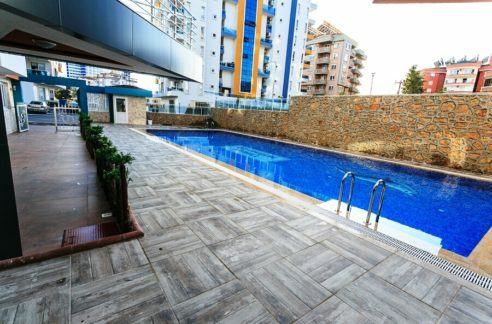 In the community are Swimmingpool, Fitness, Sauna, caretaking and security. 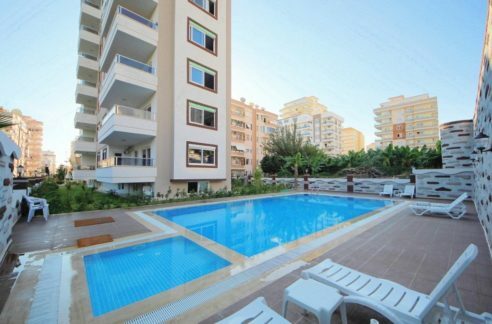 The monthly fee for the community is staying by 45; euro per Apartment. Shoppings are in 150 meters arrivel. These properties are good rentable during the saisonweeks.